COCOA, Florida, USAFirst opened to the public in 1924, The Historic Cocoa Village Playhouse (CVP) is listed on the national register of historic buildings, and serves as the community theater for regional Broadway performers. 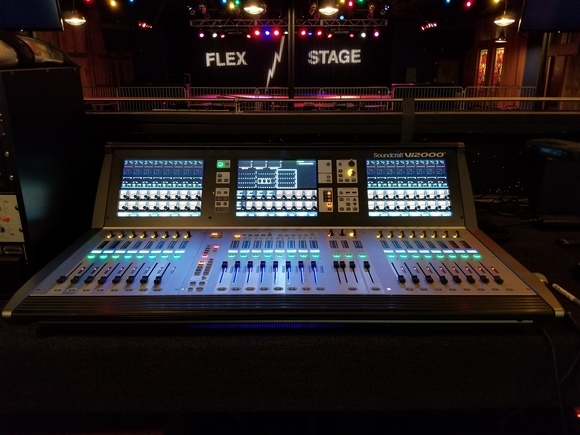 Having relied on a HARMAN Soundcraft MH3 console for many years, the in-house staff recently upgraded to a full digital infrastructure featuring the new Soundcraft Vi3000 console. The CVP has provided Cocoa with affordable community theater and education in the performing arts over the decades. 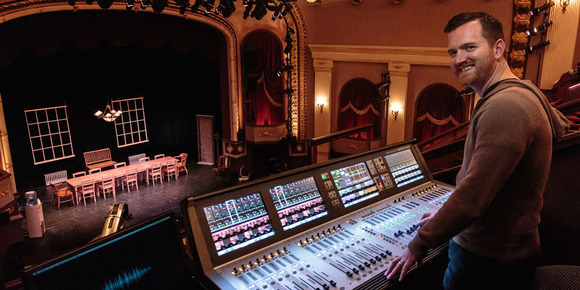 With 17 years of sound engineering experience, Lead Audio/Sound Designer of CVP Gavin Little knew exactly which digital console would suit the venue's performances the most, opting for the Vi3000. 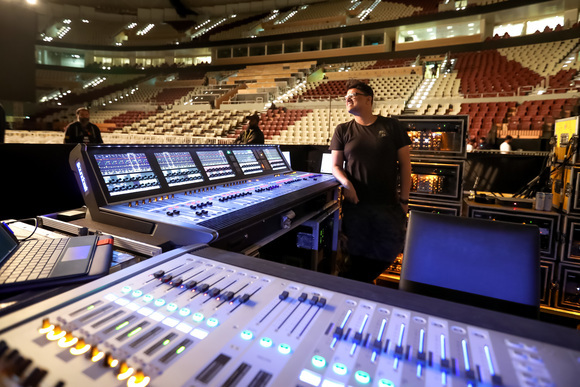 "I'm a huge Soundcraft fan because of their sound quality, and decided to replace an old analog Soundcraft with a new digital one," said Little. "Moving over to the Vi3000 from the MH3 was a huge leap in terms of functionality. I wanted to store all the shows and have huge matrix capabilities with delays built into the console. This console does all that and is easy to use." Many engineers like Little prefer Soundcraft consoles over alternative brands due to their layout and design. Rather than scrolling through countless menu layers, the Vi3000 allows audio professionals to cut down on setup time and enjoy a smoother mixing experience. The Vi3000 is perfect for addressing workflow issues, even during large-scale productions. 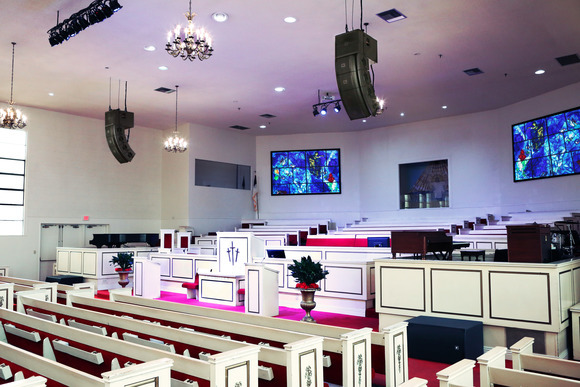 The CVP has a seating capacity of 600 people, and currently hosts 5 shows per week, while also featuring six or seven big musicals per year. The productions consist of full large-scale orchestras and a cast so large that it is common to see 20 wireless microphones on the stage at the same time. To accommodate the channel load, Little also acquired a Soundcraft 32x8 Stagebox for use in the orchestra pit and a Soundcraft 32x16 Stagebox for use on the stage. "This digital console is laid out so well and so intuitively, that it functions like an analog console," said Little. "For example, the Vistonics™ screen and the FaderGlow™ are straightforward features that allow me to focus on my job and the show while mixing. I think this is the way of the future, as I was confident to be able to do a show right out of the box." "The sound was completely transparent from the moment I turned it on," said Little. "The console provides true representation of sound, as you could hear the EQ working really well, with the sound being very clean. I'm excited to use this console for our next big show a month from now, which is West Side Story."